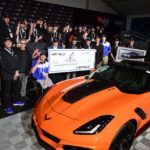 Home » Posts tagged "Barrett-Jackson"
Posted on January 20, 2018 Posted in Corvette News and Archives, Corvettes at Auction	. 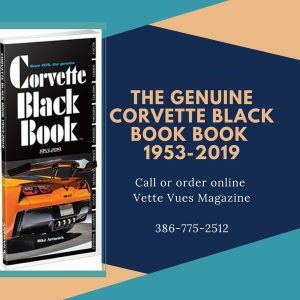 Tags: 2018 Corvette Carbon 65 Edition coupe signed by President George W. Bush, 2019 Corvette ZR1, 2019 Corvette ZR1 was bought by Rick Hendrick, Barrett-Jackson, Benefit Military Veterans, Bush Center’s Military Service Initiative, John Staluppi, Stephen Siller Tunnel to Towers Foundation	. 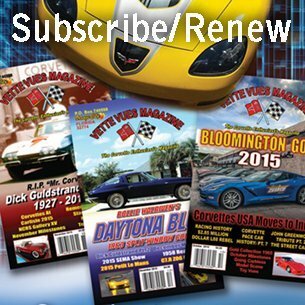 Posted on December 20, 2017 Posted in Chevrolet Corvette History	. 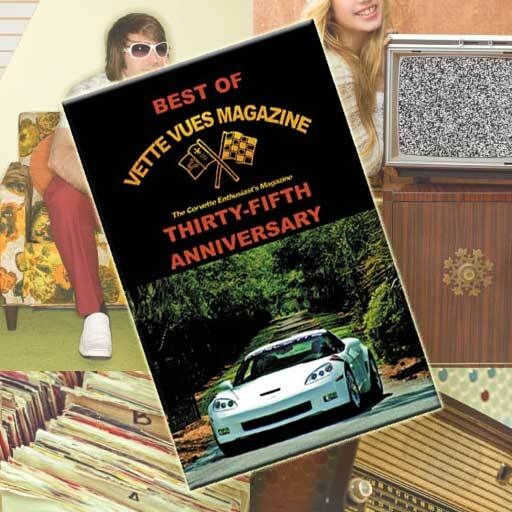 Tags: Barrett-Jackson, First 1981 Corvette Bowling Green, Last 1981 Corvette St Louis, The Last St. Louis Corvette, Two Historical 1981 Corvettes	. 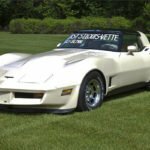 Posted on January 23, 2017 Posted in Corvette News and Archives, Corvettes at Auction	. 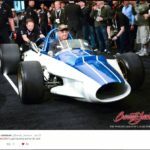 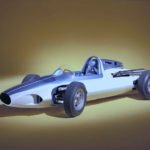 Tags: Barrett-Jackson, CERV 1, CERV 1 SOLD for $1.2M, GM Heritage Center, MY Garage, Zora Arkus-Duntov	.